Family biking, sport safety, the state of the school lunch and more! As parents, we spend a good amount of our time — in the winter months, especially — trying to keep our families healthy. But good health goes beyond the occasional doctor visit: Every day, we’re faced with choices about how to be and stay well. 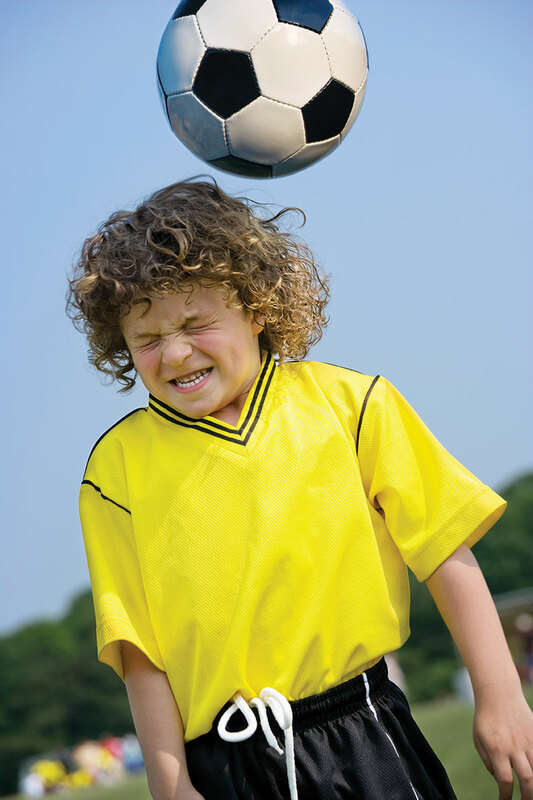 News about concussion rates raises the question of whether it is OK to sign our children up for football or if our little kickers should stop heading the soccer ball. Bicycling enthusiasts hauling their kids around on cargo bikes next to our traffic-entrapped cars seem to whisper for us uninitiated to come and join their hip and growing club. Even as some of us pound the running trails and pump gym iron, our children explore new, holistically healthy horizons, introducing us, for example, to old-style Seattle family dances with their fiddle playing and sweaty-fun square dances. This past Halloween renewed our “pot state” concerns over marijuana edibles in the form of enticing candy. And we worry, always, about the health quotient of our kids’ school lunches. It’s a new year: What better time to turn over a new leaf and set our healthy goals and intentions? As families, we can arm ourselves with the latest research and information, and embrace mind and body trends to create new ways to live healthfully together. Read on for intel and inspiration! There’s a revolution rolling down our city’s streets, and its symbol is a cargo bike. 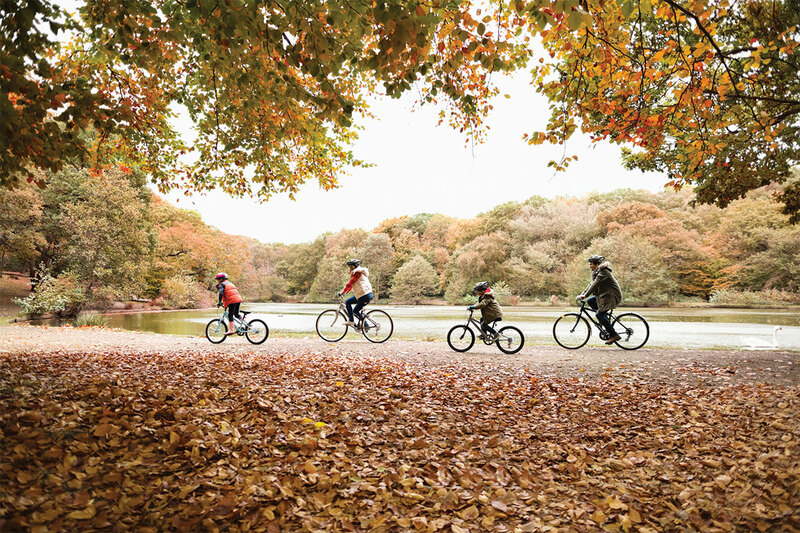 “I define a ‘family bike’ as a bike that holds an adult and one or more kids. But family biking is any method of biking with children, whether they’re attached to an adult’s bike or riding separately,” says Madi Carlson, leader of monthly Kidical Mass family rides and the board president of Familybike Seattle, a nonprofit that has a family bike rental fleet and hosts expos and educational seminars. This pedaling movement helped bump Seattle to no. 8 on Bicycling magazine’s 2014 Top 50 Bike-friendly Cities list. Biking parents are part of the grassroots advocacy group Seattle Neighborhood Greenways. “Family bikers are the canary in the coal mine; they are carrying the most precious cargo of all,” says executive director Cathy Tuttle. "When roads are not safe enough for a child or family to cycle on, volunteers and advocates work to make sure it becomes so," Tuttle says. Thanks to this coalition’s advocacy, the Seattle Department of Transportation’s Bicycle Master Plan will make roads safer for families who pedal together. Passed unanimously by the Seattle City Council last April, the plan includes recommendations for 608 miles of bike routes, including off-street trails, protected bike lanes and 249 miles of greenways. Other elements include bike parking, intersection crossings, signs, and education and encouragement programs. The full cost of implementing this plan is around $500 million. “Family biking takes the most mundane and frustrating part of parenting and turns it into one that is engaging and enlivening, turning wasted time into quality time. Family biking is also a real way to model consumption and lifestyle choices that are healthy for our bodies and responsible to our communities and the environment,” says Davey Oil, co-owner of Seattle’s G & O Family Cyclery. A concussion means a child has hit his or her head hard enough to have a temporary metabolic change in their brain, Browd says. Concussions can also occur when the head and upper body are violently shaken — these injuries can cause a loss of consciousness, but most concussions do not. Because of this, some people have concussions and don't realize it, according to the Mayo Clinic. Most concussions resolve quickly, but persistent symptoms call for a visit to a concussion management clinic. Nelle Steele took her son to Seattle Children’s Hospital Sports Concussion Clinic after he hit his head playing a tripping game. “The doctor was able to list activities our son typically does and what his symptoms need to look like before he can engage in each of those activities again,” Steele says. Parents might be surprised to know which kids are at risk — it’s not only football players. While the highest rate of concussion happens to young male football players, followed by boys’ ice hockey and lacrosse, girls’ soccer, lacrosse and basketball players suffer the next highest rates of concussion, according to a 2012 study published in The American Journal of Sports Medicine. “Collision sports can have a high rate of concussions as do many solo sports, such as equestrian, wheel sports like skateboarding and snow sports like snowboarding and skiing, unless certain protocols are followed. The key to how well our children recover and return to play is how quickly we first identify a concussion has happened and how well we manage it,” says Brooke de Lench, executive director of MomsTEAM Institute and producer of The Smartest Team: Making High School Football Safer on PBS. So, is your child’s sport safe enough? It’s a personal decision. Parents should educate themselves about concussion signs and treatment protocol, talk to coaches and teach their children about symptoms. Check out the MomsTEAM Institute protocol for concussion risk reduction. Congrats to us! Washington state was one of 19 states that showed a decline in obesity among low-income 2- to 5-year-olds in a study reported in August by the Centers for Disease Control and Prevention (CDC). This is hopeful news in light of a study published this fall in Pediatrics that showed most children who were obese in fifth grade were still at an unhealthy weight at the beginning of 10th grade. “Obesity crosses all socioeconomic groups. It’s more challenging with lower-income groups because the access to healthy foods and activities is harder for them. As people begin to develop awareness, habits start to change and gradually over time these changes become the norm, just like smoking rates have declined,” says Lenna Liu, M.D., MPH, who leads Seattle Children’s Hospital’s obesity program. She notes that the obesity issue needs a collective response from industry, government and schools. In our state, the Childhood Obesity Prevention Coalition is pushing for policy change to create environments in which children can more easily lead healthy, active lifestyles. “Some schools are working hard to make a healthier environment. Recently, we helped Kent and Highline school districts create a PE curriculum that contains more physical activity that is more culturally relevant, too,” says Brian E. Saelens, Ph.D., a researcher and obesity expert at Seattle Children’s Research Institute. How do we encourage children to eat well, find fun in exercise and maintain a healthy body image? Start with Seattle Children’s 7-5-2-1-0 formula: Eat breakfast 7 days a week; eat 5 fruit and vegetable servings a day; limit screen time to two hours each day maximum; incorporate one hour of physical activity into their day, and aim for zero sugar-sweetened beverages. 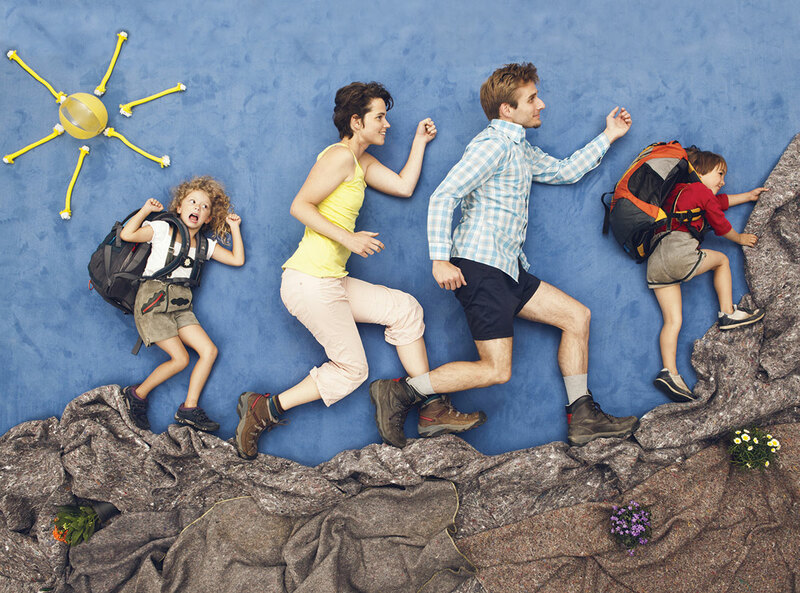 Focus on small changes: Park the car 15 minutes from school and walk the rest of the way; have a weekly family exercise time where everyone takes a turn choosing activities such playing tag and swimming. And ask your kids what sport they want to try next — their answers may surprise you! Out of ideas? Learn about unusual sports classes for kids here. The tales of middle school and high school students ingesting pot edibles and ending up at the hospital are fact, not rumor. Officials at Seattle Public Schools (SPS) have seen an increase in edible consumption since medical marijuana became legal in Washington in 2012, finding lollipop sticks with brand names and candy bar wrappers purchased at legal dispensaries, says Lisa Davidson, manager of prevention and intervention at SPS. “When I talk to young people, they say, ‘It’s legal now, it’s not a problem or a big deal.’ They don’t understand the potency specific to edibles [often stronger potency and longer-lasting effects than smoked or vaped pot]. We don’t want to teach them how to use safely, but we want them to know if they eat a whole pot candy bar, they are going to the hospital. We’ve seen panicking and vomiting teens who couldn’t breathe and called ambulances,” Davidson says. 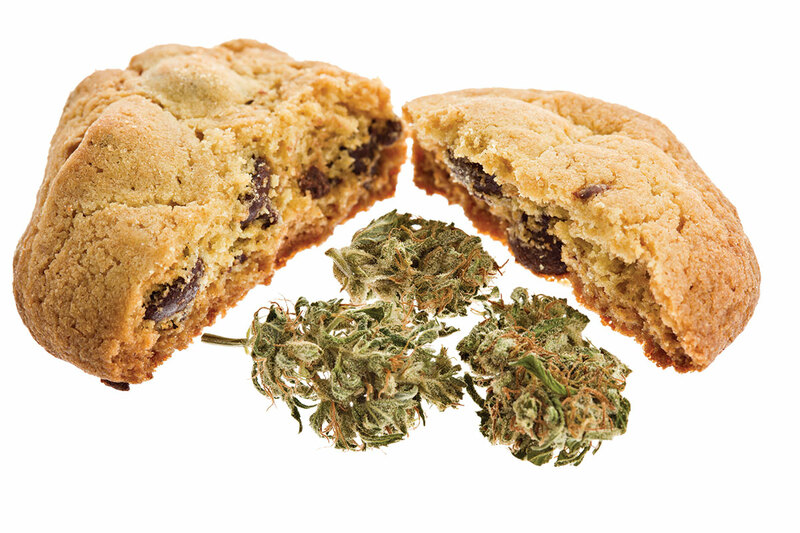 As 2015 gets under way, commit to talking about pot edibles to your kids in the same way you discuss other drugs or risks. “They are going to make a decision about taking pot edibles without their parents there, out in the world. Kids do a much better job if they talk with their parents about it,” Walker says. For younger children, it’s enough to say, “It can hurt you, and it’s illegal, and we have family rules because we love you,” Davidson recommends. For scripts for tweens and teens, go to starttalkingnow.org and drugfree.org. Are they eating their vegetables? On Twitter feeds, students sarcastically “thank” Michelle Obama and the federally mandated public school lunch standards that have made salty, junky food a no-no in lunchrooms across the country, and the school cafeteria has become, in some states, as politicized as the statehouse. But how have the updated USDA child nutrition rules — which require schools to offer healthier foods and limit bad fats and sodium, and require kids to choose a fruit or vegetable, among other guidelines — really fared? Is your child eating full, healthier school lunches with a smile on her face, or not? Wenatchee serves locally sourced food regularly at area schools. Walla Walla has a farm-to-school food program. Renton, Kent and Auburn have partnered with WSDA on a three-year pilot project to purchase foods from nearby farms and local distributors. The La Conner School District has a student helper in its kitchens daily and frequently buys from farms in the community. 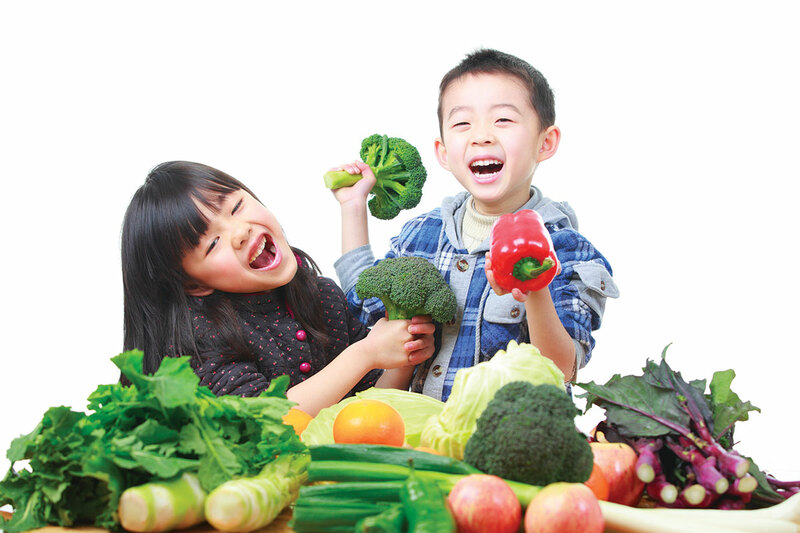 High-need schools in the Seattle Public Schools (SPS) have a daily-snack program with a fresh fruit or vegetable. Several Spokane-area school districts have focused on making the transition to cooking from scratch and buying from local farms. During Seattle Fandango Project performances, two dancers tap out a powerful dance while musicians play guitar-like instruments and a donkey jaw while singing, and audience members get their blood flowing by tapping their feet and clapping their hands. “People from a range of cultural backgrounds meet every Saturday at [Seattle’s] El Centro de la Raza. I joined as a young mom because I could connect to my heritage and my kids could participate or play video games with other kids,” says member Yesenia Hunter, whose girls learned to play the guitar-like jarana after a member they looked up to challenged them to learn. This mix of music, dance and verse is a tradition from Veracruz, Mexico. 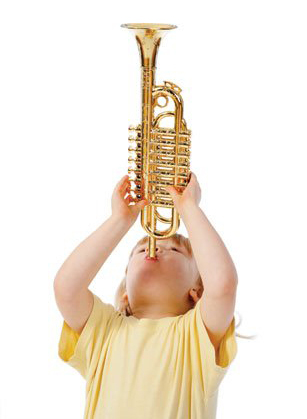 Many families begin sharing music-and-motion experiences at parent-child classes geared toward preschoolers, such as Music for Everyone. “The songs they learn in class reappear in home life, singing during car rides, nature songs on hikes or bath-time songs. When parents and children sing to each other about their daily world, music becomes another language the family shares,” says independent early childhood music teacher Jana Vitols. A short list of Seattle-area family musical endeavors includes cultural arts classes at the Cornerstone Café in Hillman City; the Columbia City Family Chorus, which has a repertoire that stretches from Woody Guthrie to Katy Perry; and Seattle Family Dance’s caller-led communal dances at Seattle’s Phinney Neighborhood Center, held monthly from October through April. “I used to say if you could walk, you could dance, but I’ve seen people do this walking-to-music partner dancing in wheelchairs. I’ve taught kindergartners all the basic moves they need in five minutes,” says organizer Amy Carroll. Read more in our stories on family music and dance opportunities and explore unique, off-the-beaten-path instruments trending with kids.